The 2018 fall foliage season has come to a close! Look for us again in early September 2019. For more information throughout the year, contact mainefoliage@maine.gov or for travel information call the Maine Office of Tourism at 1-888-624-6345. Until then, enjoy the seasons and the reasons we love Maine! Contact Us - Have a question? Get in touch with us! We've put together some suggestions for the best locations in each region of Maine, and when to visit each one for the best fall colors. 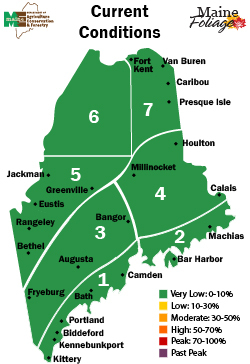 Be featured on MaineFoliage.com! Submit your photo! 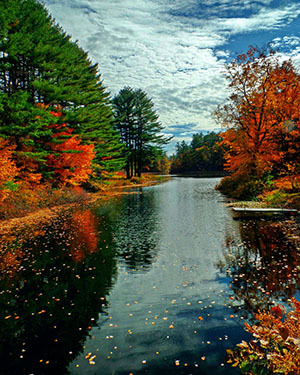 Tag your photos with #mainefoliage! Enter your email to receive weekly foliage reports from mid-September to mid-October.